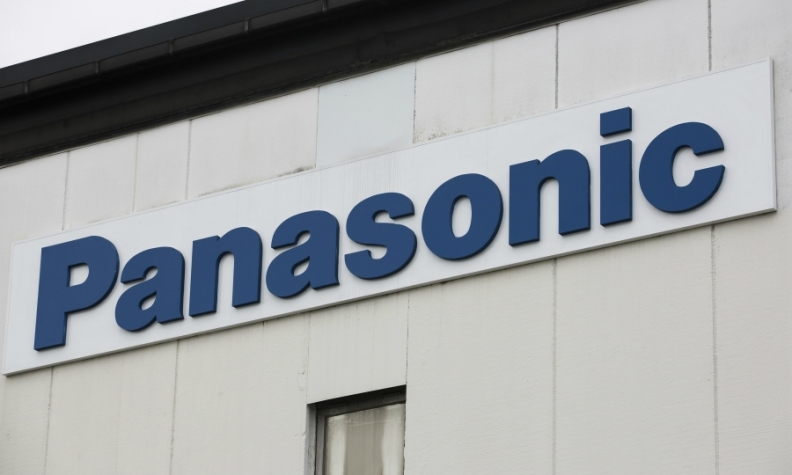 TOKYO -- Japan's Panasonic Corp. is in the final stages of talks to buy Austrian automotive light maker ZKW Group for up to $1 billion, accelerating its push into the automotive electronics market, the Nikkei business daily reported today. Privately held ZKW supplies light-emitting diode headlights and lighting modules to U.S. and European automakers such as General Motors Co. and BMW Group. It forecasts sales of about 900 million euros in 2016. The company is reinventing itself as a provider of auto parts and energy-saving home systems to escape the price competition of smartphones and lower-margin consumer products. An acquisition of ZKW would expand its automotive lineup, which currently centers on batteries and navigation systems. Last year Panasonic took a 49 percent stake in Spanish automotive mirror manufacturer Ficosa International and plans to contribute $1.6 billion to Tesla Motors' $5 billion battery factory. The possible deal comes at a time when rival electronics makers are also making a major push into the automotive industry. Samsung Electronics Co. agreed in November to buy Harman International Industries in an $8 billion deal.